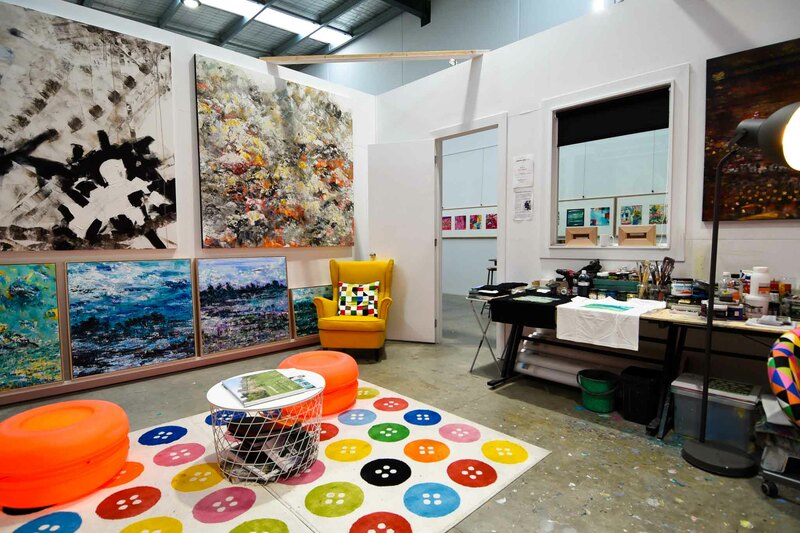 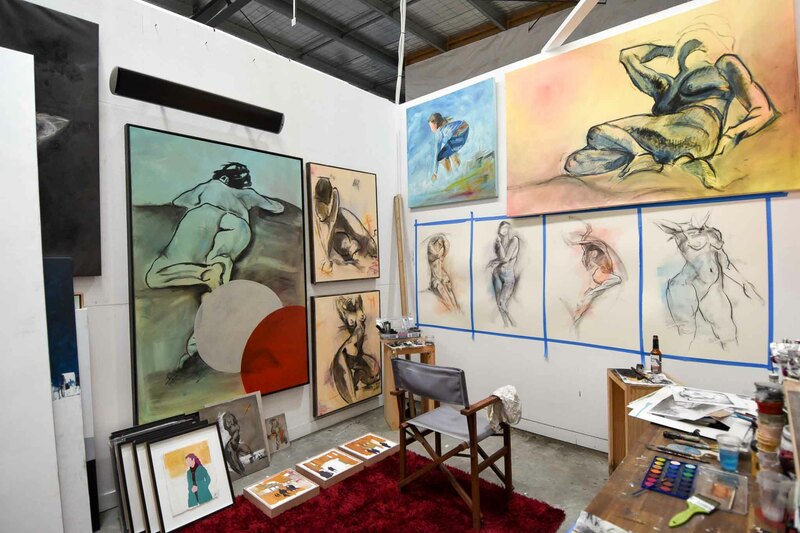 Southern Buoy Studios has quickly become a major artistic and creative hub in the heart of Mornington’s commercial district. 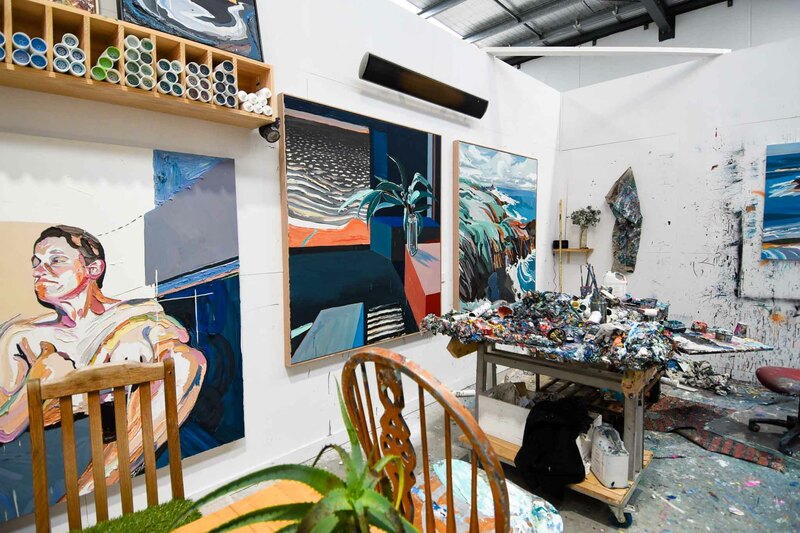 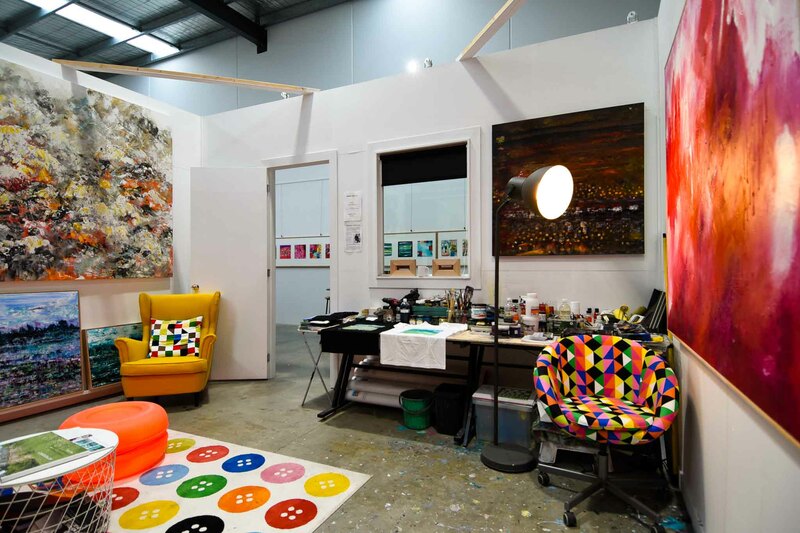 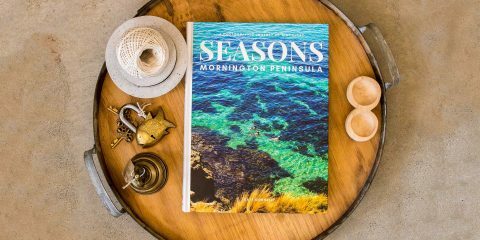 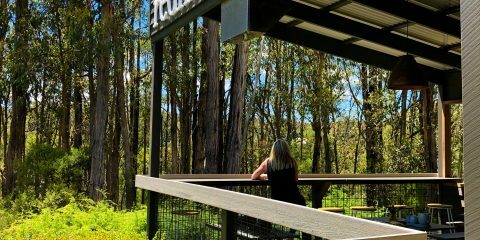 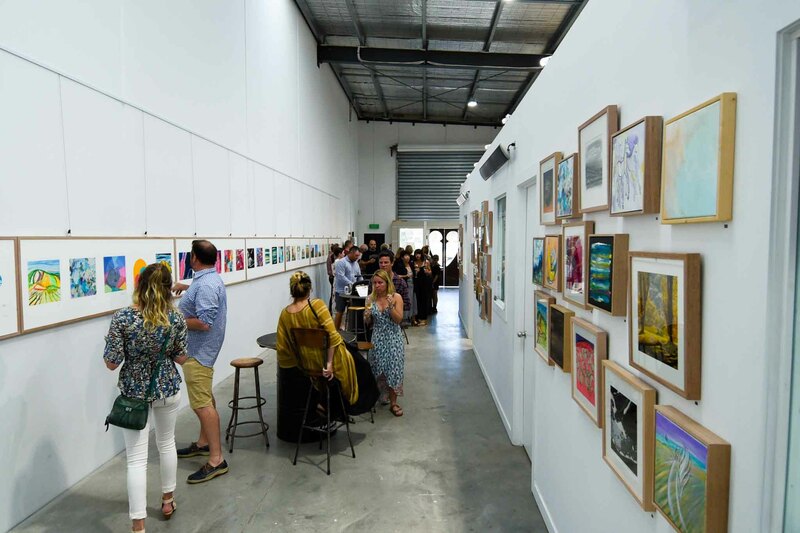 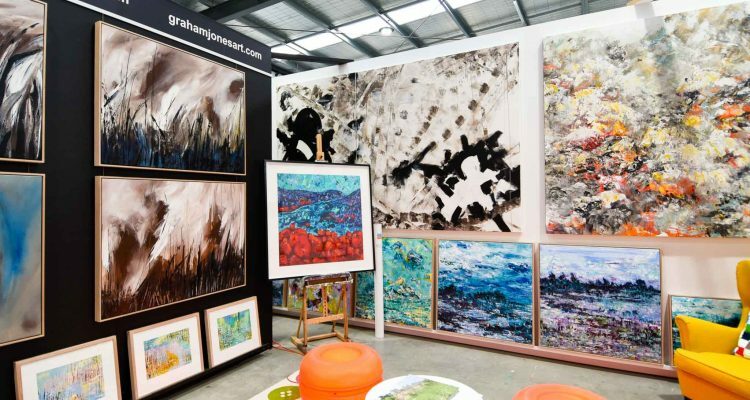 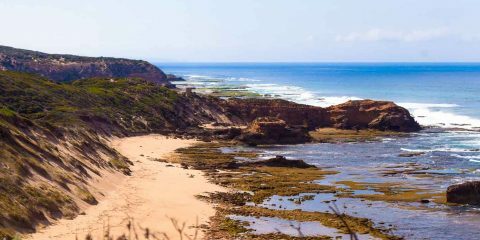 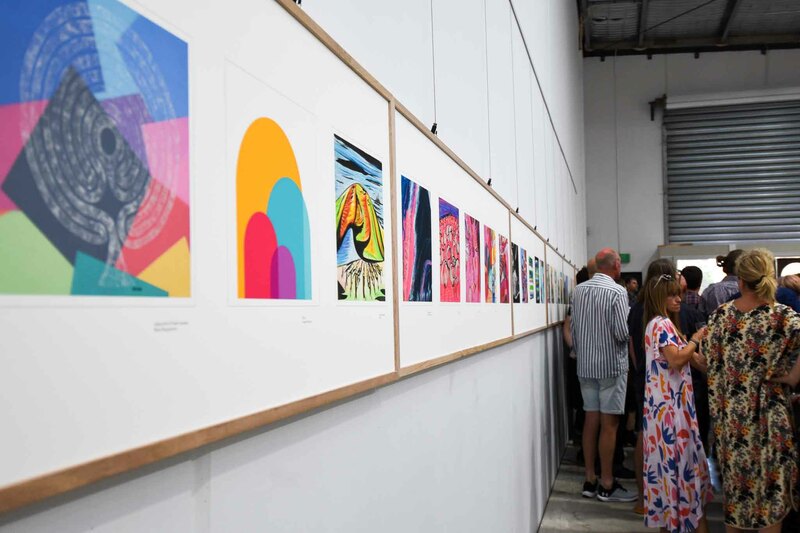 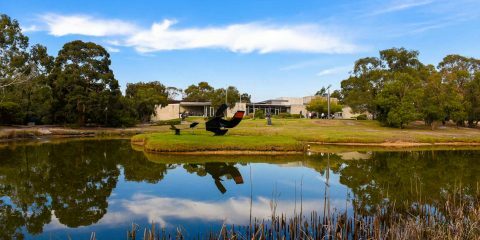 It’s a dynamic and abundant space where artists, studios, exhibitions and events go hand-in-hand, but it also acts as a hub that supports a deep artistic community based on the Mornington Peninsula. 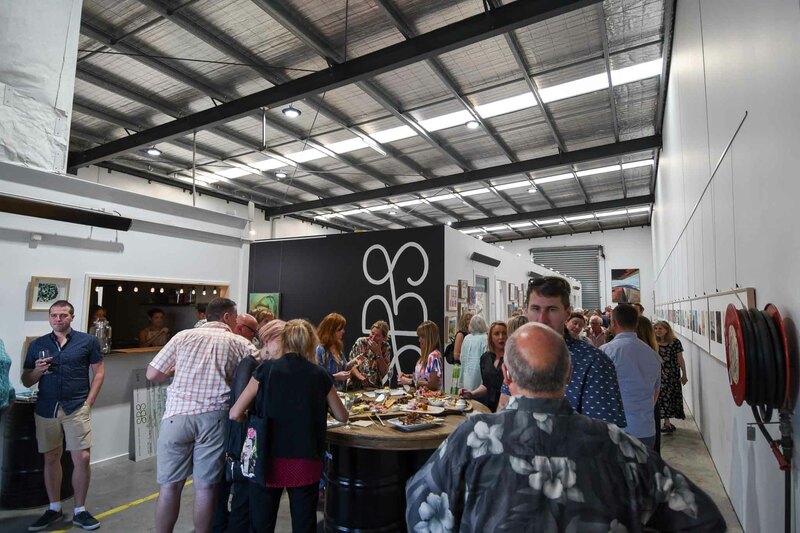 Southern Buoy Studio Directors Micah Mills and Bern Cooper opened Southern Buoy Studios to support both artists and arts lovers and further foster the artistic community in the region. 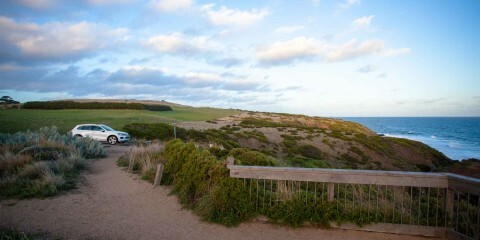 We love it and hope you can drop in sometime soon to see for yourself.